2016 has been a breakthrough year for the band. They just snagged an MTV Video Music Award in the category of Best New Artist, and their smash single Cake By The Ocean achieved an RIAA double-platinum certification. It also stands out as one of the most played songs at radio this year. The band is also nominated for two MTV European Music Awards, including "Best New Artist." 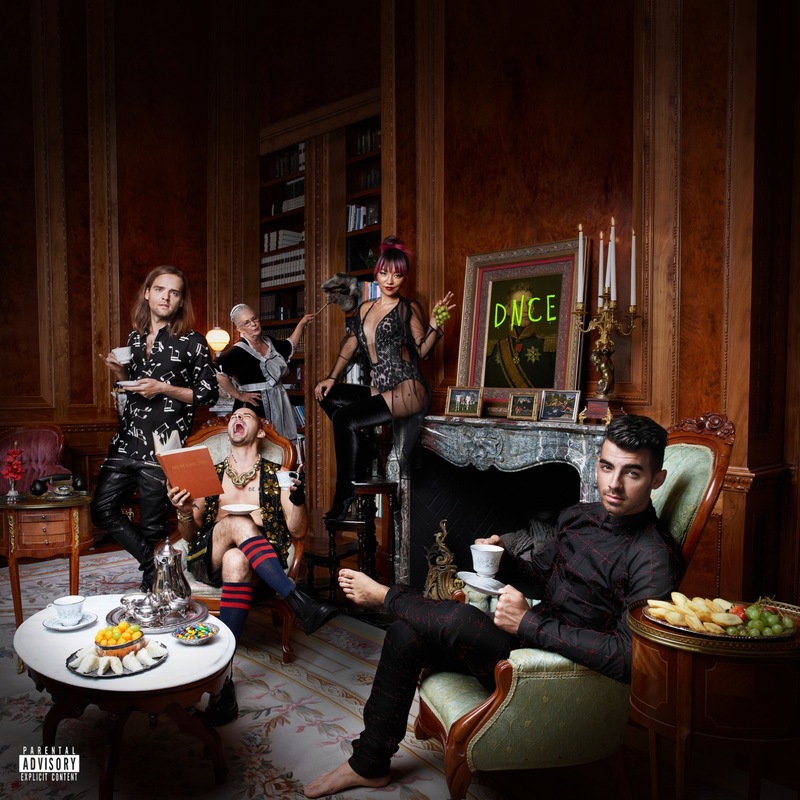 Assembled by frontman Joe Jonas in the summer of 2015, DNCE's all-star bandmates include bassist & keyboardist Cole Whittle, who co-founded the band Semi Precious Weapons, South Korean bred guitarist JinJoo, who has toured with the Jonas Brothers, Charli XCX, and CeeLoGreen, and drummer Jack Lawless, who has previously joined the Jonas Brothers, Night Terrors of 1927, and Soft Swells on the road.